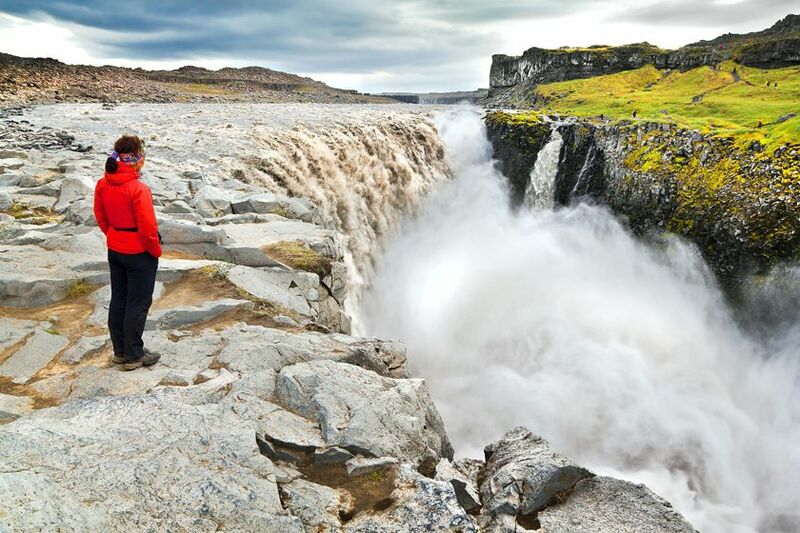 Highlights on this spectacular, scenic driving holiday include Geysir and the Gullfoss, Dettifoss and Godafoss waterfalls in Iceland's fertile lowlands, as well as the wild terrain of the Highlands where you'll discover the Langjökull and Hofsjökull glaciers and the vast geothermal region of Hveravellir as well as two nights in Iceland's capital Reykjavik. Along the way you'll stay at a mixture of farmhouses, guesthouses and hotels where you can be sure of a warm Icelandic welcome. Arrive in the world's northernmost capital and spend the rest of the day looking around the city or relaxing at your hotel. 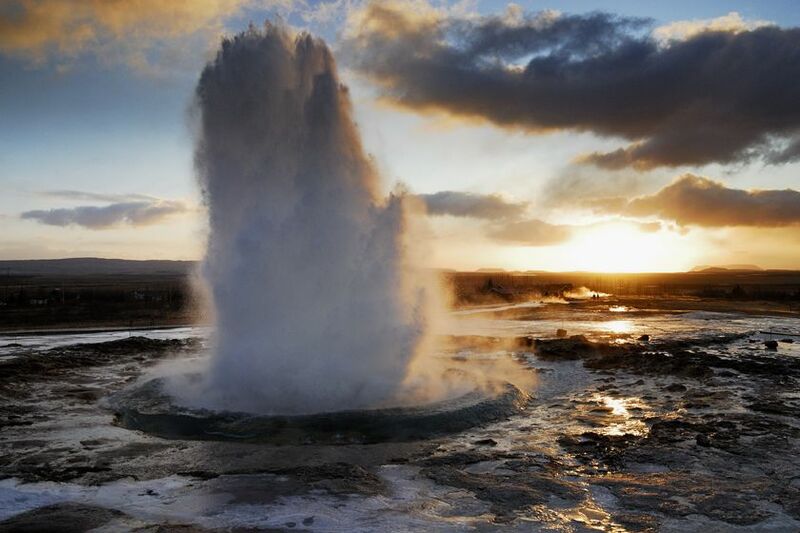 Begin your driving holiday by visiting Thingvellir, Gullfoss and Geysir on the popular Golden Circle route. The volcanic landscape of Thingvellir was the location of the ancient Icelandic parliament and also marks the crest of the Mid Atlantic Ridge, where two tectonic plates meet. 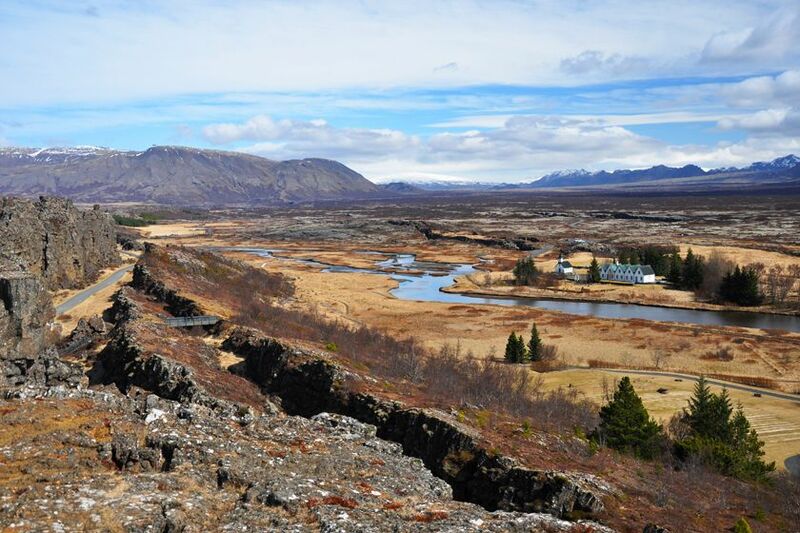 Along the way, a variety of optional excursions can be done, including quad biking in Haukadalur and river rafting in the Geysir area. Drive through the spectacular geothermal area around Hveravellir, passing between the glaciers Langjökull and Hofsjökull, as you head into the Highlands on the 4WD Kjölur track (open from mid-June). Continue on to the horse-breeding valley of Skagafjörður fjord, where there's the chance to ride or watch a horse show. Make your way to Akureyri, Iceland's second city. Rejoin the Ring Road and drive to Lake Mývatn, stopping at the breathtaking Goðafoss waterfall and seeing lava formations and volcanic craters en route. 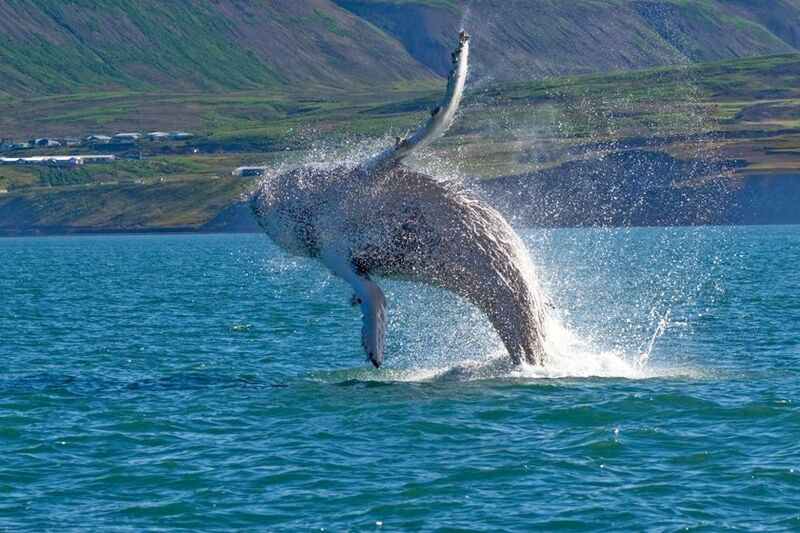 Today, we suggest joining a whale watching trip from the fishing village of Húsavík, before driving on to the Jökulsárgljúfur National Park, which features the horseshoe-shaped Ásbyrgi canyon and the mighty Dettifoss waterfall. Follow the Ring Road down the east coast, taking in the steep mountains and charming fishing settlements as you make your way to Almannaskarð – from where a great view can be had of the vast Vatnajökull glacier. A boat tour to Papey Island is an optional excursion. 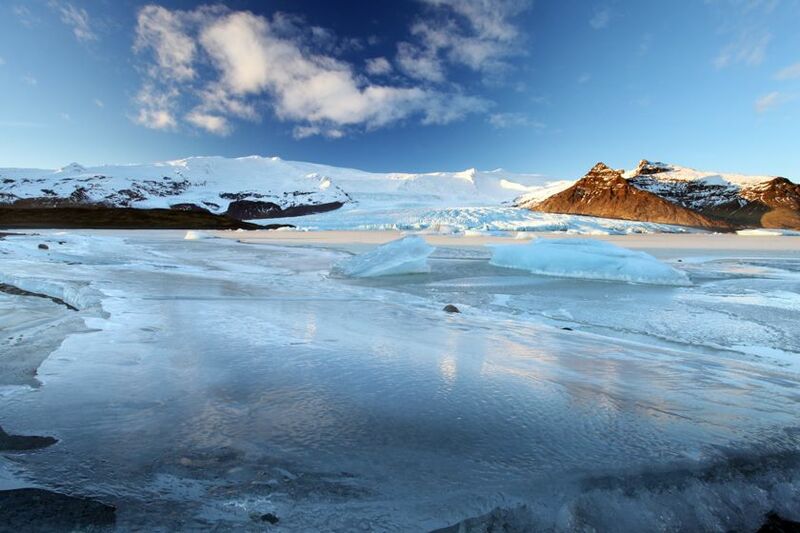 The stunning glacial lagoon at Jökulsárlón is the highlight of today's drive, with icebergs created by Iceland's largest glacier, Vatnajökull, floating in the sea. 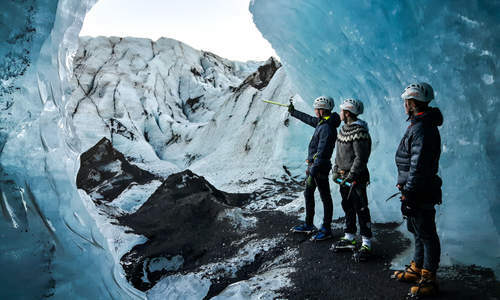 It's well worth taking a boat tour on the lagoon and a jeep tour of the glacier, before continuing on Skaftafell National Park, a popular hiking destination. 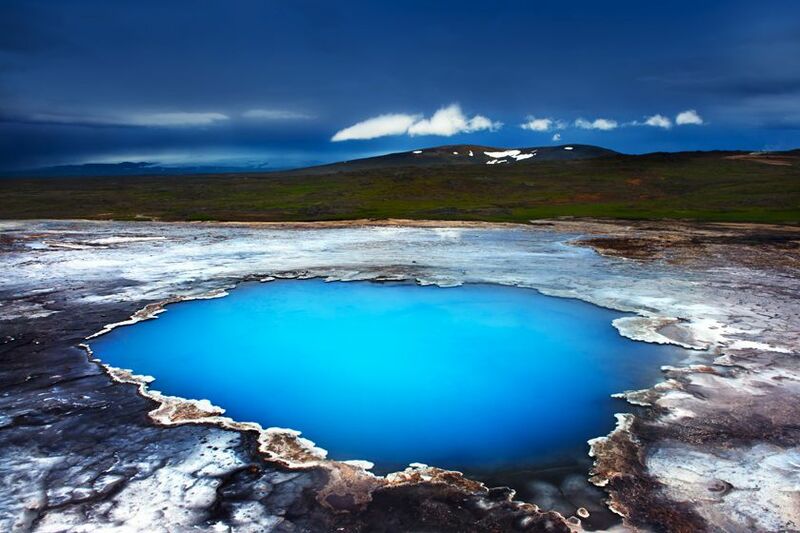 Multicoloured mountains, lava fields and natural hot spring baths are among the geological sights as you drive at your own speed into the Highlands on the Fjallabaksleið track to Landmannalaugar – where you can swim in one of the hot pools and see volcanic mount Hekla. Alternatively, stick to the Ring Road and follow the south coast, with its black sand beaches and bird cliffs, as you head back to Reykjavik. After returning your hire car head to Keflavk airport for your return flight to the UK. 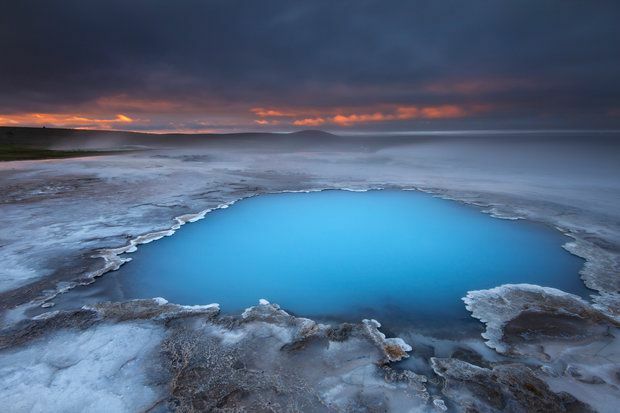 We count down the top ten things to out of the Icelandic capital, from hiking on a glacier to relaxing in the Blue Lagoon's geothermal waters. From floating in ice to glass igloos, these are the most innovative ways to spot the Aurora Borealis. Each has been tried and tested by our destination specialists. 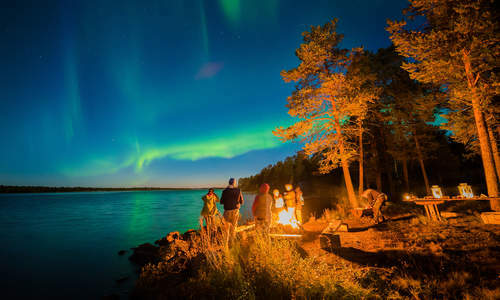 Sign up to our newsletter and receive one of our stunning brochures, full of our favourite itinerary ideas,recommended excursions and activities of all types across Scandinavia & the Nordics.